Welcome to the home of The VOX Podcast, an alternative conversation about the work of Jesus in our day. Enjoy weekly episodes from Mike Erre. The VOX Podcast is made possible through donations and financial support on various levels. There are two ways to support Vox. 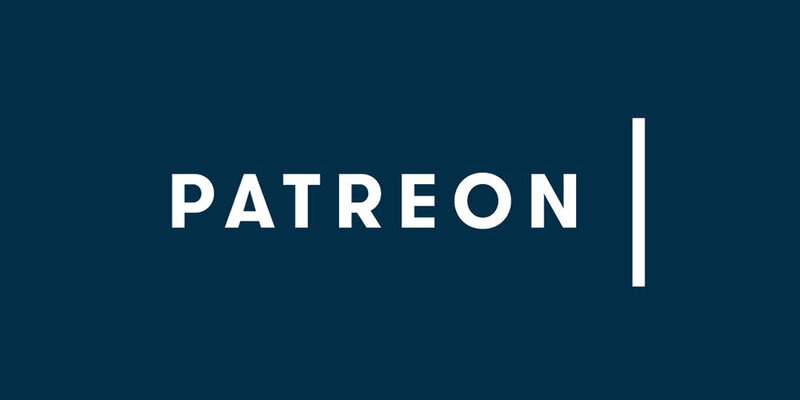 One is to become a ‘Patron’ through Patreon, where you can designate a monthly amount that is given. 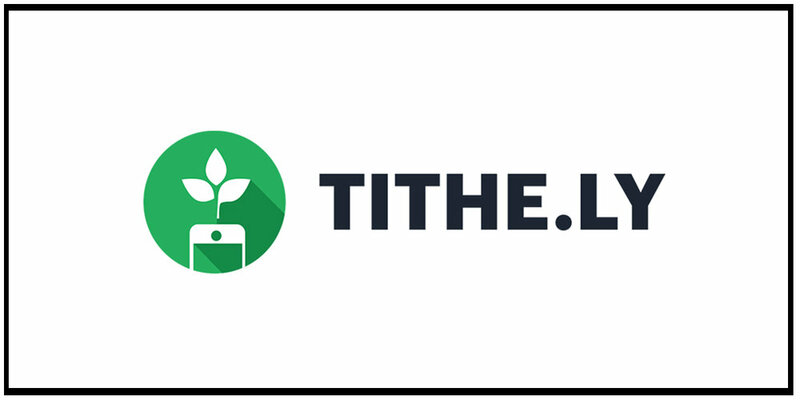 Another way is to tithe through Tithe.ly, an online service used to give to organizations. Leave us feedback or ask a question for our LIVE Q&A shows! Hey, Thanks for reaching out. We'll get back to you soon! Thank you! We wont bombard you with email, but when we do cool things, we want you to know.